As he gets ready for the first service at one of the most hotly anticipated restaurant openings in the UK this year, we catch up with Adam Stokes to find out what his new Birmingham-based venue has in store. 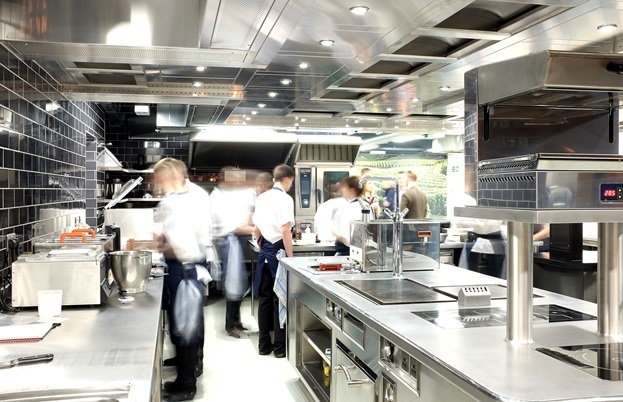 Being home to five Michelin-starred restaurants makes Birmingham the most awarded city in the UK outside London. Adam Stokes earned one of these stars in 2013, less than six months after he and his wife Natasha opened a small, temporary restaurant in the heart of the city centre. The restaurant – adam’s – was hailed for its simple approach to food with little imaginative twists that elevated it to Michelin status. 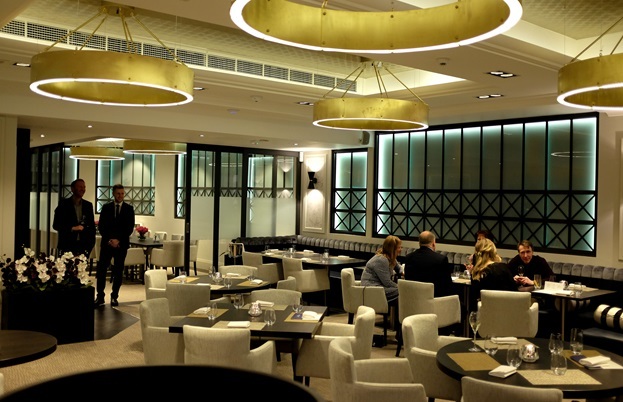 The restaurant was never going to become a permanent fixture, however – Adam and Natasha set up the original Bennetts Hill location as a two-year pop-up while they sought out a more permanent building. While two years gave the duo plenty of time to make a name for themselves (the small restaurant was even voted the best in the UK by Tripadvisor in October 2015) it was only after they found New Oxford House – an art deco building most recently home to an insurance company – last year that they felt they could achieve their full potential. After much refurbishment and building everything from scratch, the new Adam’s restaurant sees its first lunch service served on 26 January. Adam can’t wait to show the UK what he’s capable of. The new Adam’s increases the number of covers to thirty-six, has a bar area, a private dining room and a chef’s table for twelve. It’s also situated just round the corner from the original pop-up, meaning Birmingham doesn’t have to say goodbye to one of its most famous restaurants. Dishes include Halibut, sea vegetables, leeks and oregano, Lamb, miso, caramelised onions and fennel and Chocolate, Earl Grey, ginger and orange – simple descriptions which almost mask the impeccable, intricate cookery and presentation Adam has become so famous for. ‘We are so proud of what we’ve produced,’ says Adam. 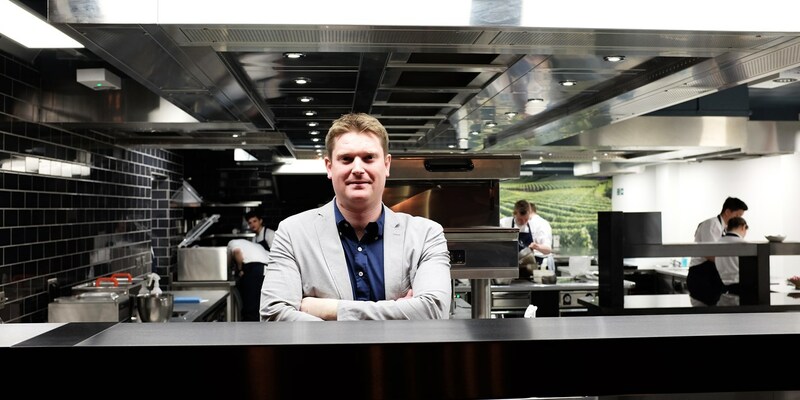 ‘I have put my whole heart into this restaurant and want people to come and enjoy it. We serve good, honest food done in an imaginative way, and have somewhere that can make a special occasion feel even more special.’ His new restaurant means he has the ability to chase that second star – seeing as his original venue gained one after just five months, we wouldn’t be surprised if the next is well on its way.